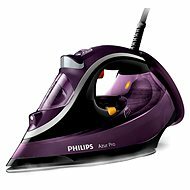 When choosing an iron, you should consider the frequency and amount of ironing you intend to do. 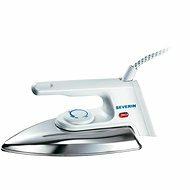 For occasional ironing of small amounts of clothing, a classic dry iron will suffice. 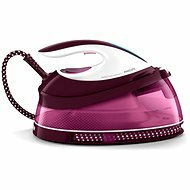 If, however, you regularly iron large amounts of laundry, you should consider a steam generator iron instead. 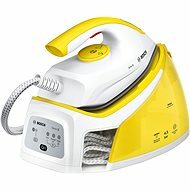 For normal ironing, regular steam irons are ideal. 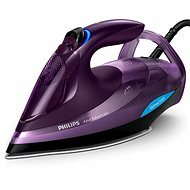 Irons are an integral part of the modern home, but they were first used over a thousand years ago. 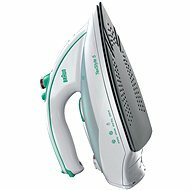 Over time, people learnt that ironing was more effective using a hot surface. 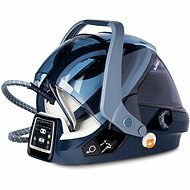 Stoves and fires were commonly used to heat the surface, and in Asia, for example, they used “pan irons”, which contained hot embers. 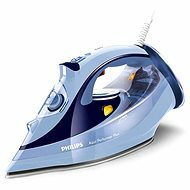 Later, irons were heated by burning alcohol or oil, and in the 19th century, the first true forerunner of today’s irons was introduced, already containing immersion heaters powered by electricity. 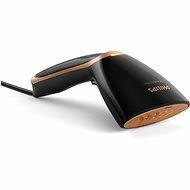 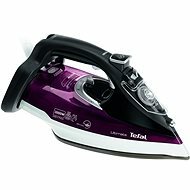 Steam irons first became available in the 20th century, making the whole process much easier. 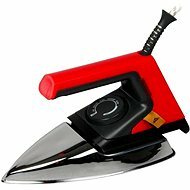 Returning to the present, many people select cheaper irons believing that the result will be the same. 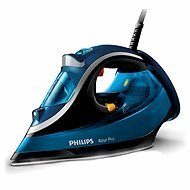 Since ironing is a weekly if not daily activity for most, however, we recommend you choose carefully. 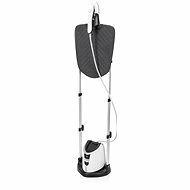 More expensive irons last longer and are kinder to clothes thanks to high-quality materials that reduce friction and the risk of scratching. 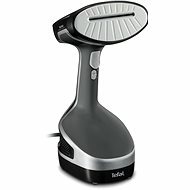 The next thing to consider is the angle of the tip and the roundness of the heel for easier ironing of collars. 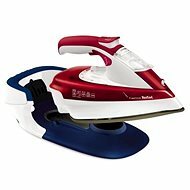 And last but not least, irons with button grooves make ironing shirts faster and easier. 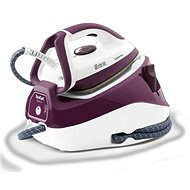 If you use steam a lot when ironing, it’s important to choose a quality steam system that enables effective limescale removal. 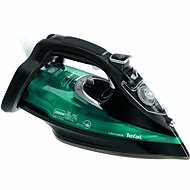 For better results, choose an iron that features multiple steam holes on the base plate, especially around the tip of the iron. 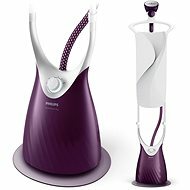 As for descaling, modern irons include an automatic system while other models, for example, are equipped with interchangeable iron filter cartridges or sticks. 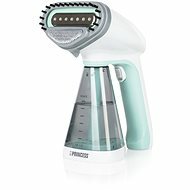 Tip: Make ironing even easier! 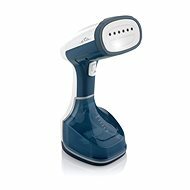 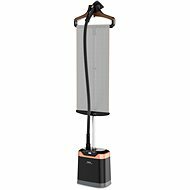 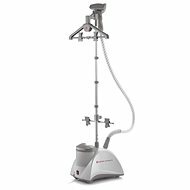 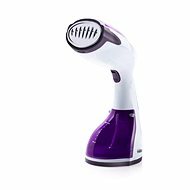 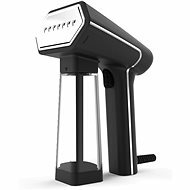 View our steam generator, garment steamer and iron accessory sections.